Do you smell Christmas in the air? 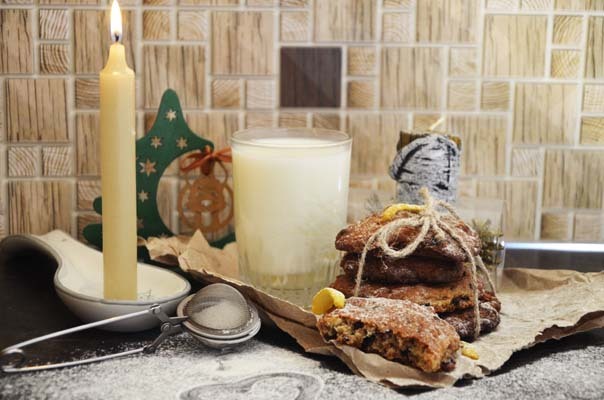 You will as soon as start baking some cookies from our Extra Chocolate Chip Cookies Recipe! This cookie reminds us of the smell of this delicious pastry baking in your mom’s oven. Chocolate Chip Cookies mean Christmas and the joy of anticipating the holiday morning when you open your gifts from Santa. Maybe leave him one of your cookies from this helpful recipe with photos and step by step instructions. This cookie will become your next holiday. 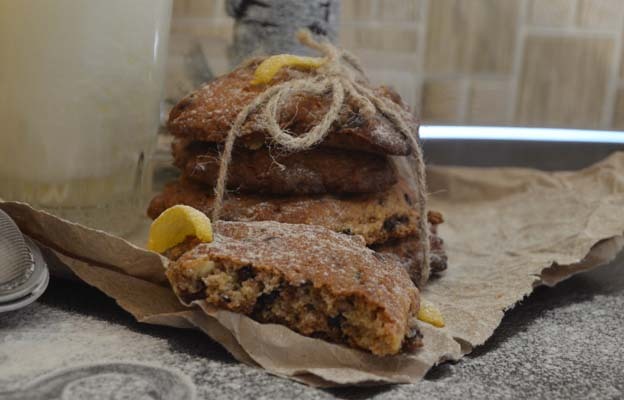 Enjoy our Extra Chocolate Chip Cookies Recipe! 1. 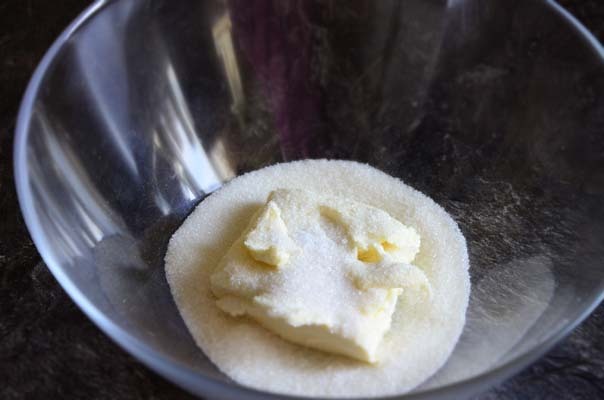 Take soft butter and blend it with granulated sugar then add vanilla extract until the mass becomes lush and light, add pinch of salt. 2. 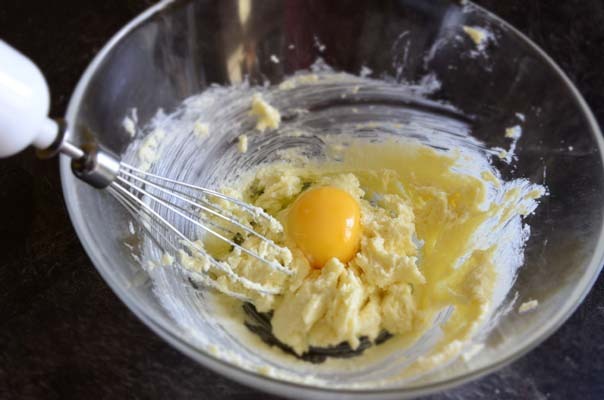 Add the egg and continue to whisk until smooth. 3. 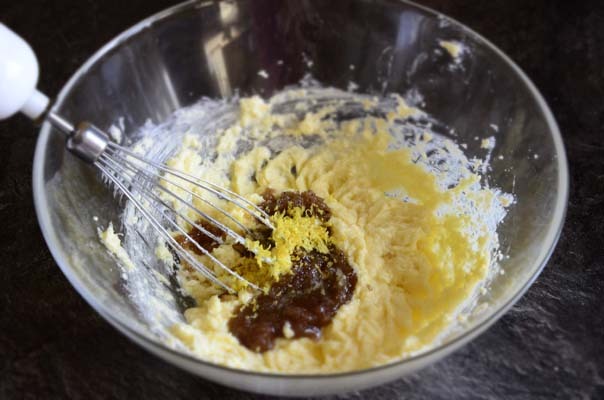 Take the brown sugar and place it together with the lemon zest (start rubbing your fingers with sugar and zest, so the zest will provide more flavor). 4. Add brown sugar and zest to the egg mass; then add the cinnamon. 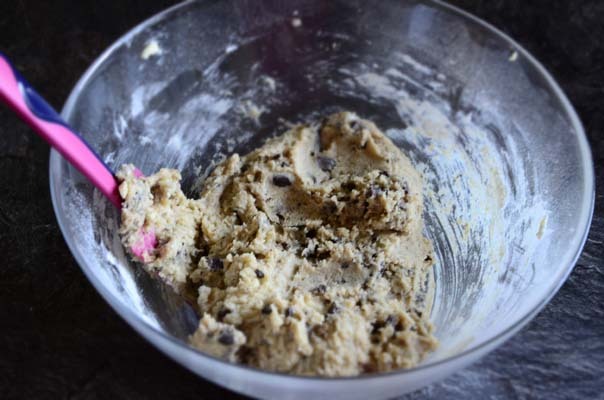 You are halfway done with our Chocolate Chip Cookies Recipe and that much closer to sharing them with your friends. 5. 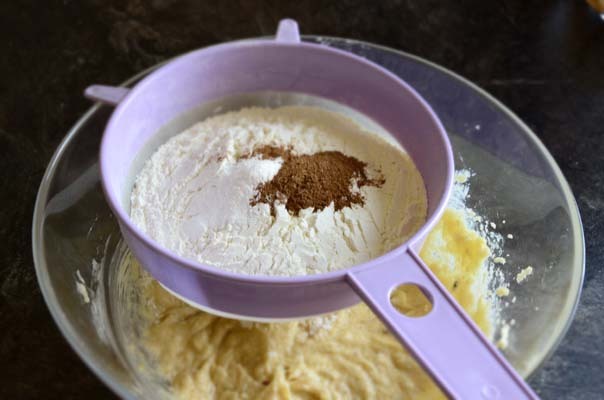 Sift the flour and baking soda then add to the dough (when sifting the flour make sure it’s saturated with oxygen so the baking becomes more lush and soft). 6. 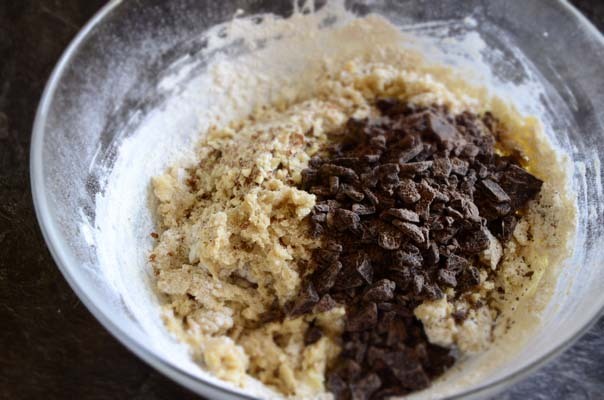 Mix chopped nuts and chocolate chips together than add to the dough. 7. Prepare a baking sheet with baking paper. 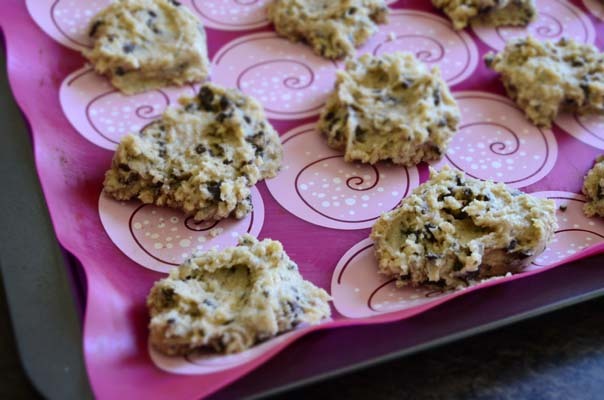 Spread the dough with a spoon and flatten to make the cookies beautiful and smooth. 8. Place the cookie sheet into the oven for 8-10 minutes or until golden brown on top 375 degree F/190 degrees C.